I wont be posting a recipe as I urge everyone to click on the link to the original post, as Mary Anne's blog is amazing and informative and well worth a visit. I did however differ from the recipe slightly, I had to add 60ml more water to the paste to get the perfect brushing consistency. 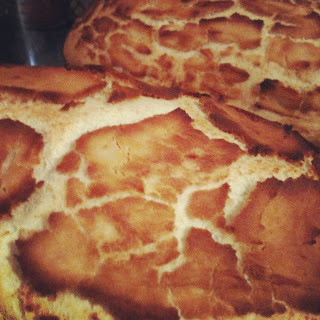 I will say that I followed a very standard white bread recipe,almost identical to my own and what makes the "tiger" effect is the paste that you spread on top of the loaf before baking. I was really pleased with my loaf, it looked amazing and has a lovely crunch. However, the flavour was a little lacking. I was expecting that lovely signature "tiger bread" flavour but it was quite bland. I wonder if you can add flavouring to the paste? 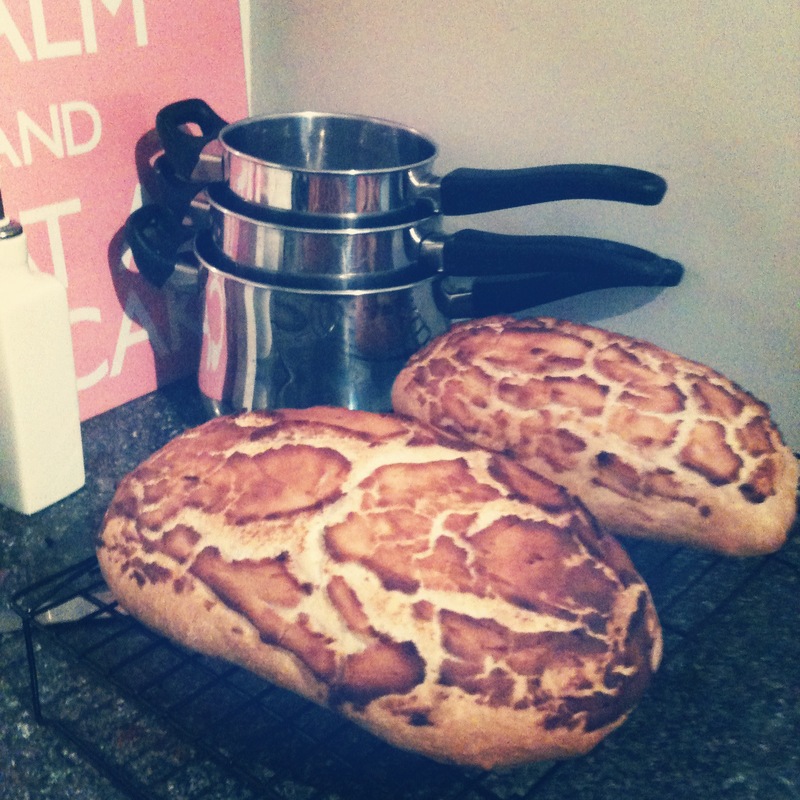 I will definitely be making this visually stunning bread again. 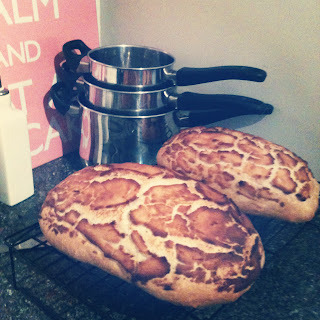 I have never heard of tiger bread before. 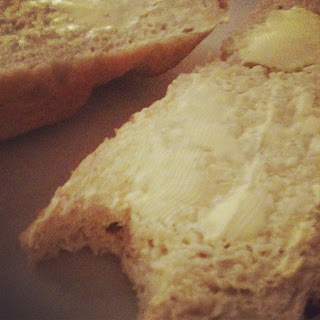 I do so love bread, but I'm not much of a bread maker. I hate working with dough. Although it always seems to be one of those things that I dread doing, but then I do it and think "that wasn't so bad."